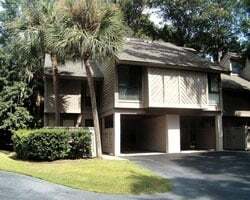 *Spicebush at Sea Pines* is located in prestigious Sea Pines Plantation, where you will find 15 miles of trails for strolling, bike riding, and enjoying the natural surroundings. 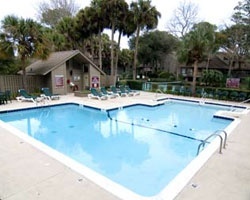 The resort features an on-site tennis court and a heated outdoor swimming pool. The tri-level units are fully furnished and situated just a short distance from the beach! To discover more about this wonderful hideaway, visit www.spicebushatseapines.com. Enjoy lovely and spacious accommodations! Annual Week 35 - Labor day! - OR exchange with RCI! Buyer may receive a title fee credit, inquire now! 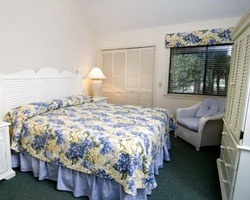 Great resort with many activities and amenities for all ages! Week 1 usage! Inquire for details!! Perfect vacations for outdoors lovers! Relax on Hilton Head Island each year! Make an offer today!